Learn how to set up our POS systems with this simple guide. 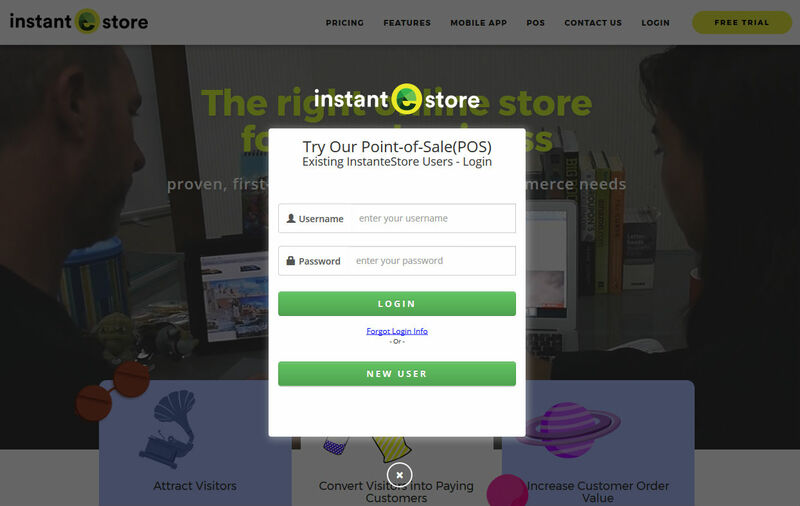 For existing InstanteStore merchants, just login to your store and click on Point-of-Sale (POS), select Manage POS Subscriber. Existing merchants please login with your Username and Password. 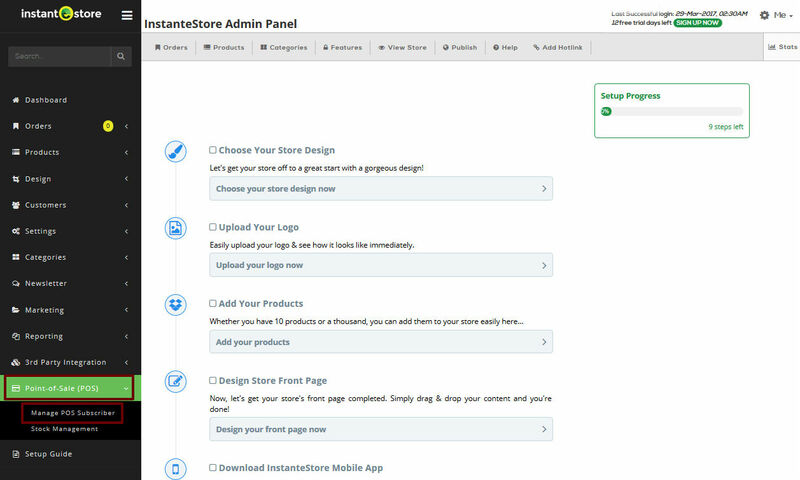 Note : New Users just need to create an InstanteStore free trial account first to add products to their store before they can activate the POS. 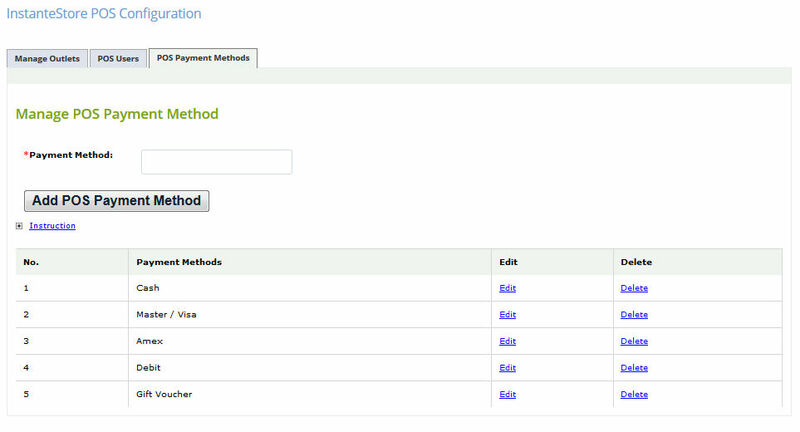 Once existing merchants, after Login, they’ll need to Configure their POS with a few simple steps. 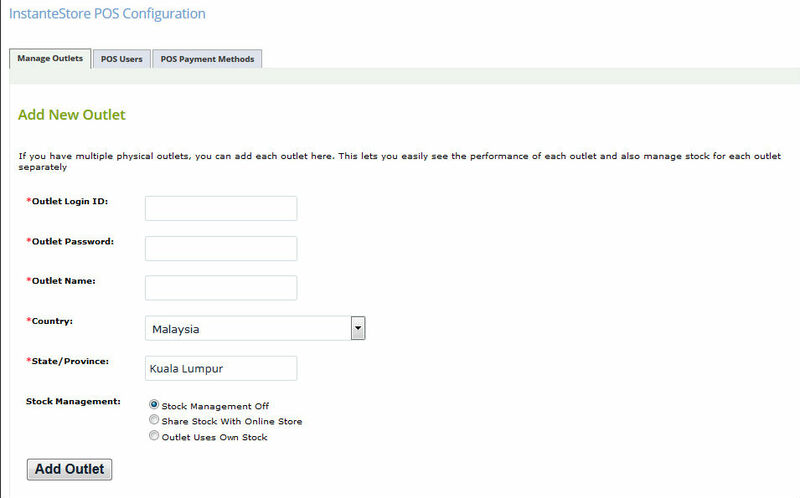 Just Add a New Outlet and decide whether you want to share stock with your online store or manage your own stock. Add in the Staff Name and unique 6-Digit PIN. This info will be used to login to your POS on your iPad or iPhone. 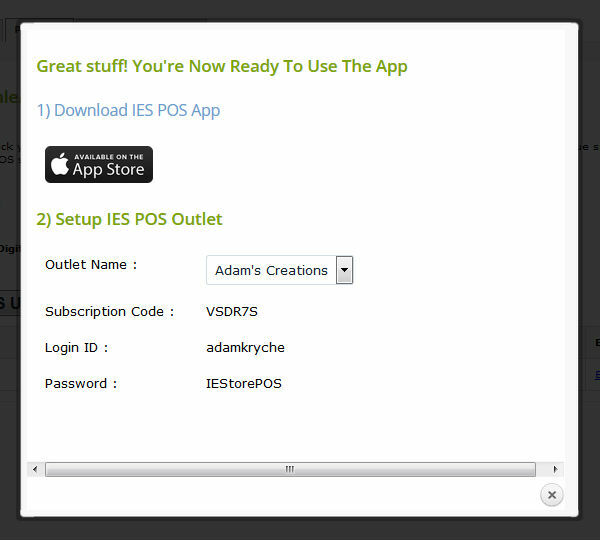 There will be a popup screen asking you to download IES POS app from the App Store. It will also show your Outlet Name, Subscription Code, Login ID and Password. 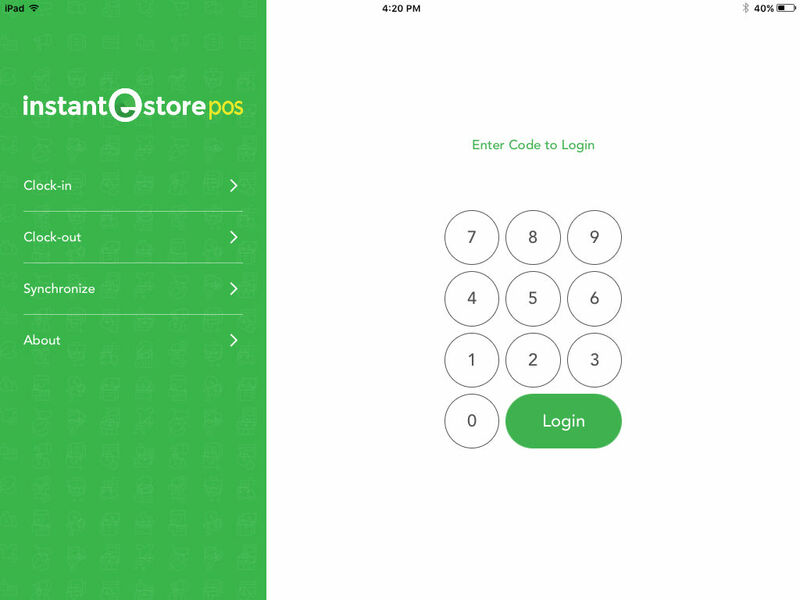 Please download IES POS app from the App Store to your iOS device and key in the details. Once you close the popup window, you’ll be directed to the POS Payment Method. To add new payment method to your POS like credit or debit card payment along with gift vouchers, just name them and click Add POS Payment Method. 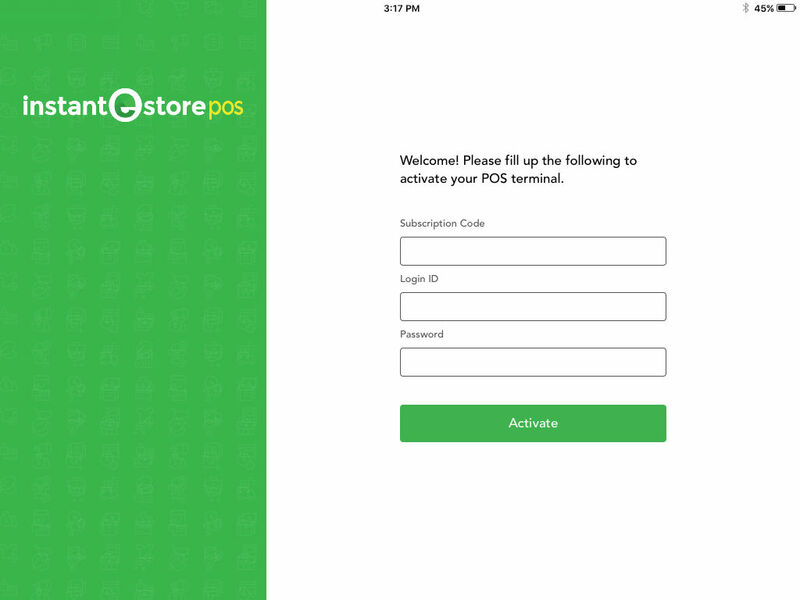 After downloading the IES POS app to your iPad, click on the App and you’ll be prompted for the Subscription Code, Login and Password. All you need to do is key in the 6-digit code to access your store’s IES POS. 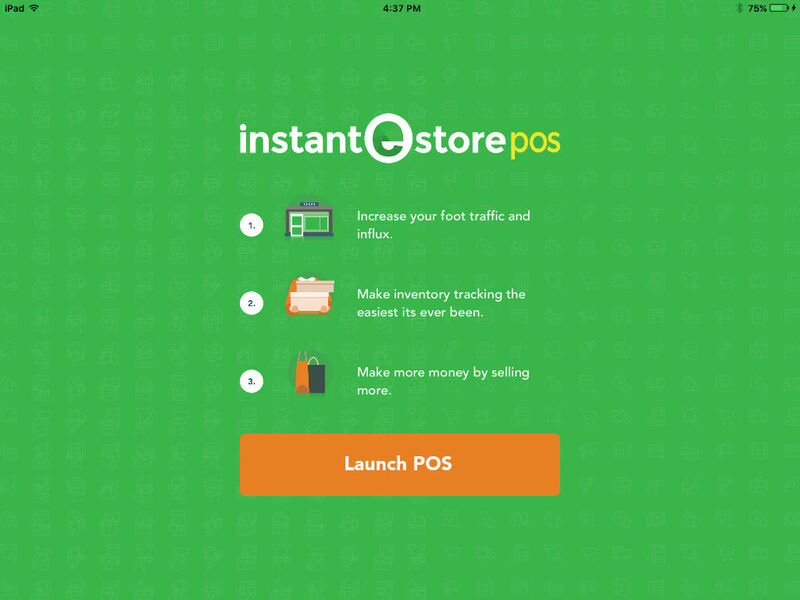 Once you login, your store’s products will be pulled to your iPad or iPhone IES POS. Start selling ANYWHERE, any time in person be it in a physical store or when you’re on the go. 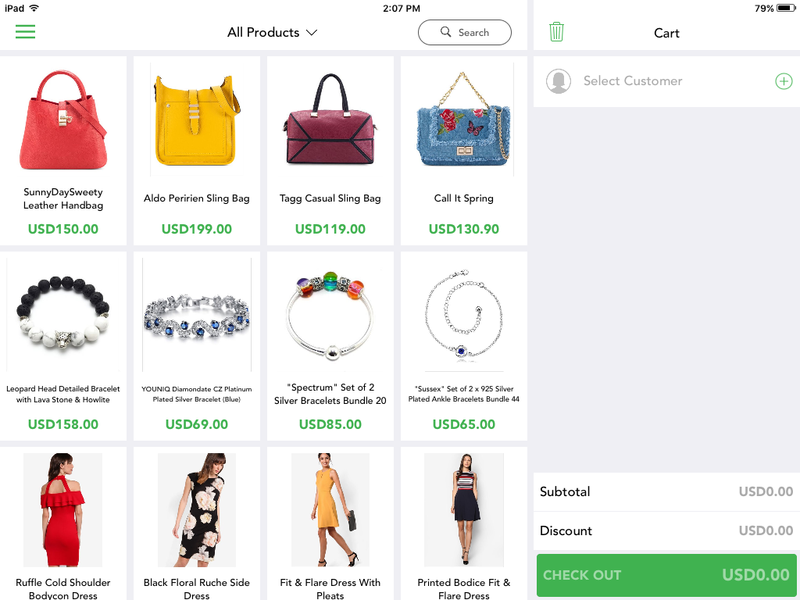 You’ll be able to Search for Products and your store’s Customers. Add new customers that you meet easily when selling in person. 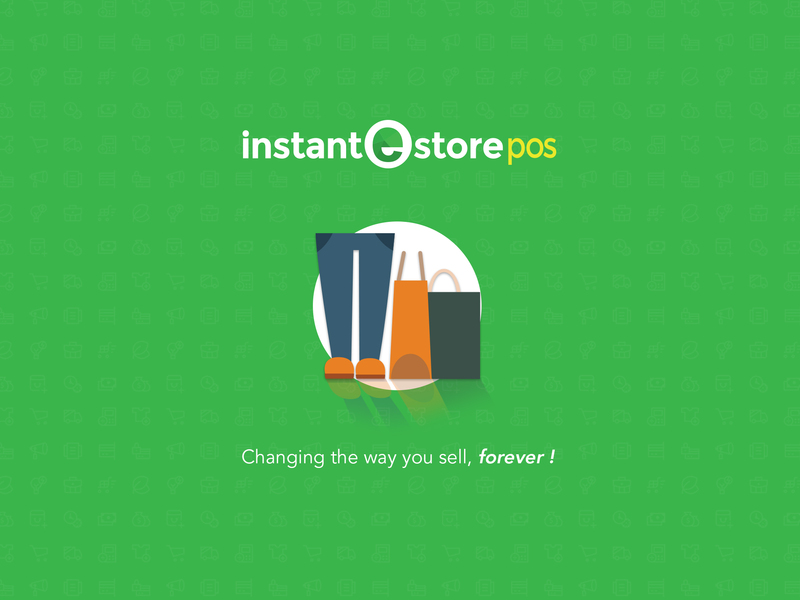 Let us know what you think about our IES POS or if you need any help setting it up for your store.